Does The Product Actually Come From Hemp? Has The Oil Been Naturally Extracted? Are Any Additives Or Preservatives Included? Are you a dog owner? Perhaps you are the proud parent of a pampered pooch, the brave master of a bouncy Boxer or the life-loving companion of a looney Labrador! Whatever breed tickles your fancy, us dog owners are pretty much all united on one thing; we want our dogs to be happy. 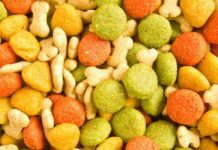 That’s right, we go to great lengths to find the ideal food for our dog’s needs, we take regular trips to the Veterinary clinic to make sure everything is looking good both on the outside and the inside of our darling dog and, of course, we at times overload our hound with treats, snacks, toys, and gifts. However, unfortunately, as time goes by, our precious pooch can develop various health issues which are a struggle to treat. Whether they start as small matters or present as a huge problem, it is devastating to think that the canine member of our family is suffering in any way. 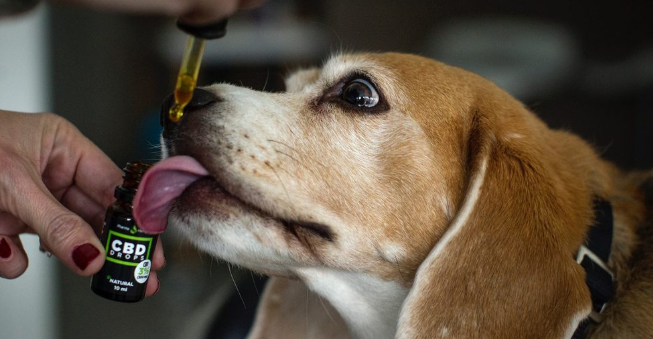 While there are certainly many avenues available to consider when it comes to healing your dog, one research is showing that CBD oil can have numerous benefits for all types of dogs. Let’s take a closer look at why we say so. Actually, before we provide you with the benefits that come with CBD oil, allow us to reassure you o none matter; it’s legal. CBD oil is not the same as the illegal substance cannabis. CBD oil is a legally registered food item by the FDA, in fact, in most countries, it is now accepted. An extremely intricate CO2 extraction process takes place so that the CBD oil you give to your dog has non-detectable levels of THC, in other words, you don’t need to worry that your dog is going to get high by treating them with CBD oil! We all know that each breathing body has an immune system, however, bodies also have an endocannabinoid system which regulates a lot of the central nervous functions that take place in the body. An immune system which is not functioning efficiently can cause a disruption in these signals and ultimately mean issues arise. Your attention may have been caught by the fact that we mentioned cancer above. 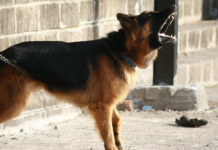 This awful disease which can affect dogs, we well as humans, knows to inflict a devastating blow. It is little wonder that people the world over will do all they can to prevent it from touching their life in any way. There are wide reports by the National Institutes of Health which point to CBD oil as having benefits and uses related to the healthy proliferation of cells and acting as an anti-cancer agent. In fact, the National Cancer Institute has gone as far as reporting that there are possible benefits of tumor reduction as well as symptom management; what a significant statement! 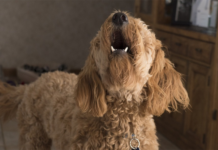 There is every chance that, after investigating the benefits of CBD oil for dogs in more detail you will want to ensure that your dear doggy is ‘cashing in’ on the benefits of this natural product. However, you may soon find that there are many products available. 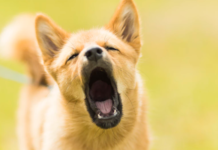 In fact, with the market becoming increasingly laden down with companies offering CBD oil it can feel rather overwhelming to know which CBD oil will be of the best benefit for your precious pooch. Don’t worry, it doesn’t need to be a mission impossible to make the right choice. Here are a few boxes to tick when making our decision. 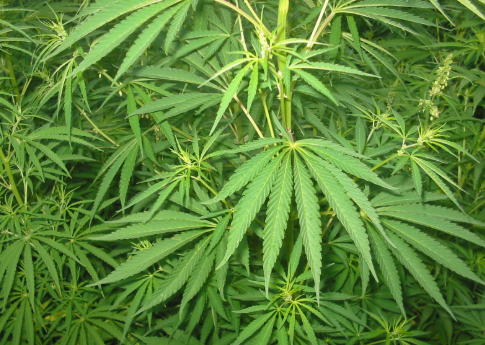 In other words, it will have non-detectable levels of THC. This is crucial to check before you even think about making a purchase. Remember, you want to do your dog good, not harm. Avoid any product which has been treated with chemical-based gasses. If possible, try to find CBD oil which has been extracted by supercritical CO2 extraction. If flavors have been added it usually means the product is of a lower quality, in addition, it will have preservatives included due to the flavor addition. If a bottle of CBD oil has a rather long list of ingredients you may want to avoid it. In general, the purer the oil the shorter the ingredient list. Certainly, as dog owners, we all want the very best for our dogs. 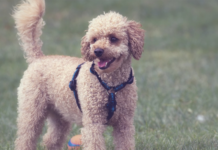 We recommend you to take a little time to consider how CBD oi could improve the health and wellbeing of that darling dog of yours.